Police Scotland officers in Fife are appealing for information regarding the whereabouts of a man reported missing from Kennoway. 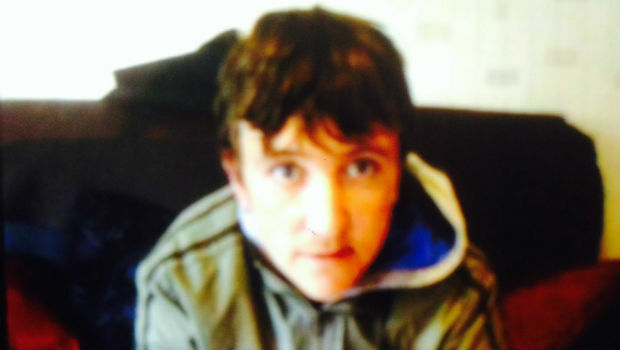 Kevin John Stewart, who is 37 years old and originates from the Leven area, has not been seen since Tuesday 29th July. He is described as being around 5ft 8in, of medium build, and with light brown hair. He was last seen wearing a white t-shirt, baggy denim jeans and white trainers. Inspector Thomas Brown, who is based at Levenmouth Police Station, said: “We are concerned for the safety of Kevin and understandably keen to make sure that he returns home as soon as possible.